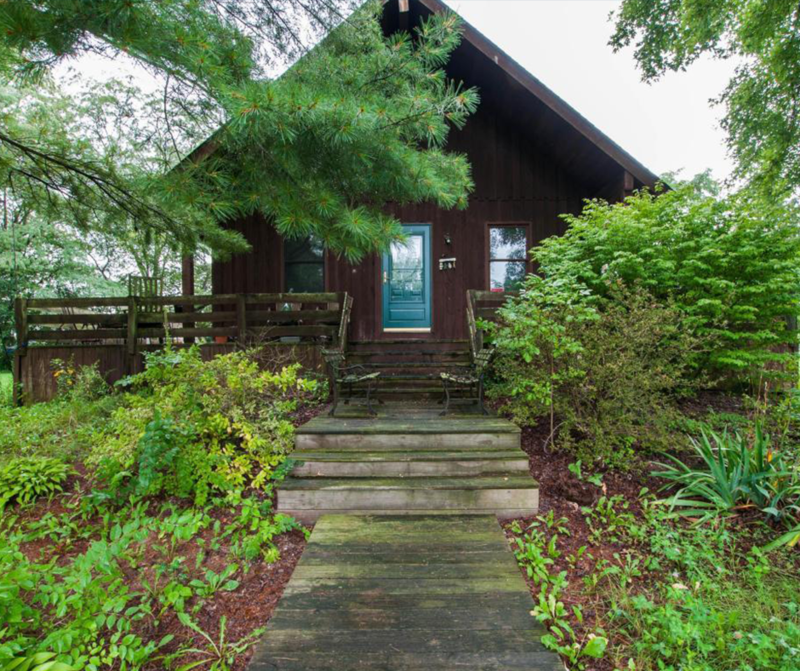 SOLD - 4400 NE Plain City Georgesville Road Plain City, OH 43064! SOLD – 4400 NE Plain City Georgesville Road Plain City, OH 43064! Click here to get a FREE home valuation!